Nestled in relaxing country environments, picnic racing is the grassroots of Victorian thoroughbred racing. 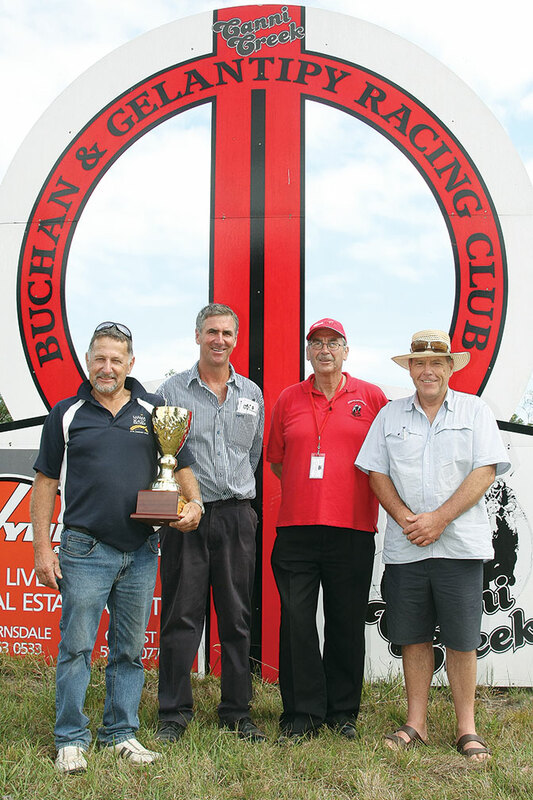 Essentially non-professional and volunteer community based, picnic racing clubs make an important direct and indirect financial and social benefit to the regional local community. Attending a day at the picnic races has become a tradition for so many groups, from families and old school mates to community clubs and businesses. The Picnic Racing circuit provides a chance for trainers and owners to commence and expand their career. For approved riders, picnic racing is an opportunity to advance their skills and experience in the industry. Don’t be fooled by the laidback atmosphere, each race at a picnic meeting is hotly contested and provides all the thrills of a day at the races.